10 Things you should do to make Diwali Special this year! Make the most out of India’s favorite festival Diwali this year with a lot of fervor and joy. Welcome the festivity with a cheerful smile and spread love, light and happiness during this colors and light dominant festival. Make this Diwali different & a whole lot better by indulging in certain things that makes you happy. Choose from the following or follow all of it and see how you can help spreading smiles and positivity this festive season. Revamp your Home with a Creative Paint Job – Get creative and splash your creative ideas onto your walls this Diwali and add on to your home decor! Gift Smiles through Archies Gifting Options – Happiness, gifts and celebration are synonyms of Archies. Make Diwali special for yourself and your family with Archies exclusive collection of gifting options; gift vouchers, lamp and lanterns options, candles & diyas, wall hangings & clocks, jewellery, fragrances and greeting cards to spread love, light and spiritual blessings. Gift any of these and be remembered for good! Worship The Almighty – Celebrations without blessings is no fun. Add on to the festivities with a note of thanks for everything you got and a note of seeking blessings for the future. Gift your family and yourself with Ganesha and Buddha Idols from Archies and bring fortune to your home this season! Light Diyas, not Crackers – Make this Diwali Green & pollution free!Do your bit towards the betterment of the environment by having a crackers free Diwali. Lesser crackers mean less pollution. Indulge in Sweets – Instead of spending on crackers, buy sweets and satisfy your sweet tooth. It’s always great to cheat once a while and add some extra calories during festivals. Donate for Charity and Spread Smiles– Diwali is the best time to come forward and indulge in bringing light to homes that cannot afford even the basics of living. One smile from the deprived one will bring a lot of joy to your life. Buy New Clothes and Jewellery – Festivals are a great excuse to shop and shop unlimited, be it clothes or jewellery. With discounts raining everywhere this is the best time of the year. Decorate your Home– Diwali is no less than a birthday celebration. Decorate your home with lanterns, diyas and wall hangings that will add on the overall appeal of your home. Buy some creative lights and lamp shades be a decorator all by yourself! Teach Children The importance of Diwali – This Diwali, take time out to make your children learn the story behind Diwali, how it is important as a festival and what made this festival a merry festivity with lights all around. Make them feel the positivity. 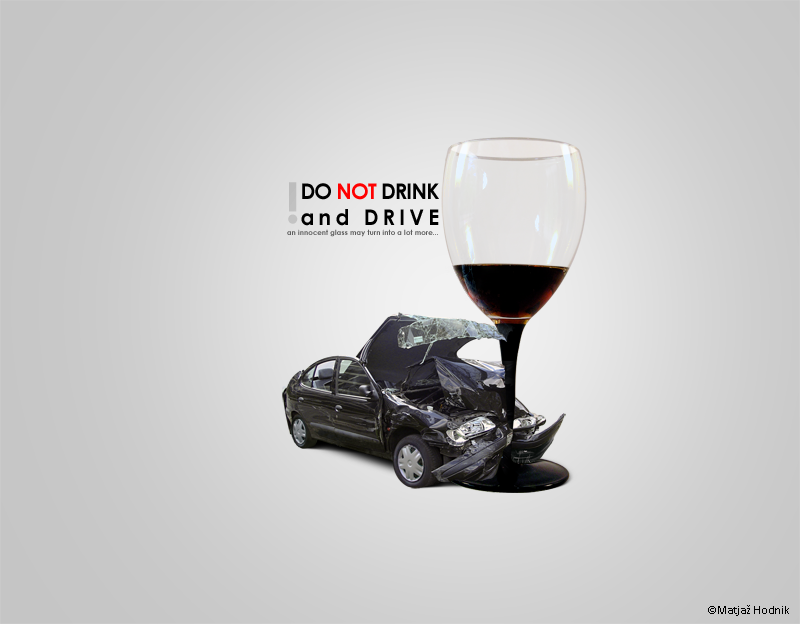 Do not Drink and Drive – Last but not the least, it is important to understand how driving and drinking should never be mixed. Make sure you and your family is safe. You may avoid drinking and enjoy the festival but if not choose to stay indoors and not drive. Be safe and enjoy! All in all there are a lot of ways to make Diwali special and bring joy to the festival of lights. Archies has an amazing range of gifting options for you to choose from and make Diwali even more special for your loved ones. Checkout the collection here –http://www.archiesonline.com/diwali and explore from the handpicked gifting options listed only for you.